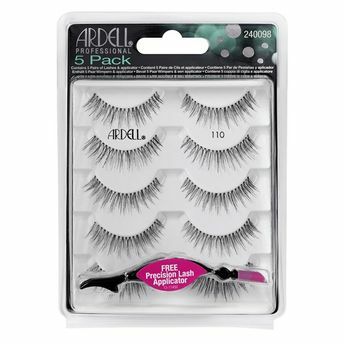 Ardell Natural 5 Pack 110 Lashes are Ardell's best selling style lashes are now available in a convenient 5 pairs multi pack. Never run out of these natural style lashes again. 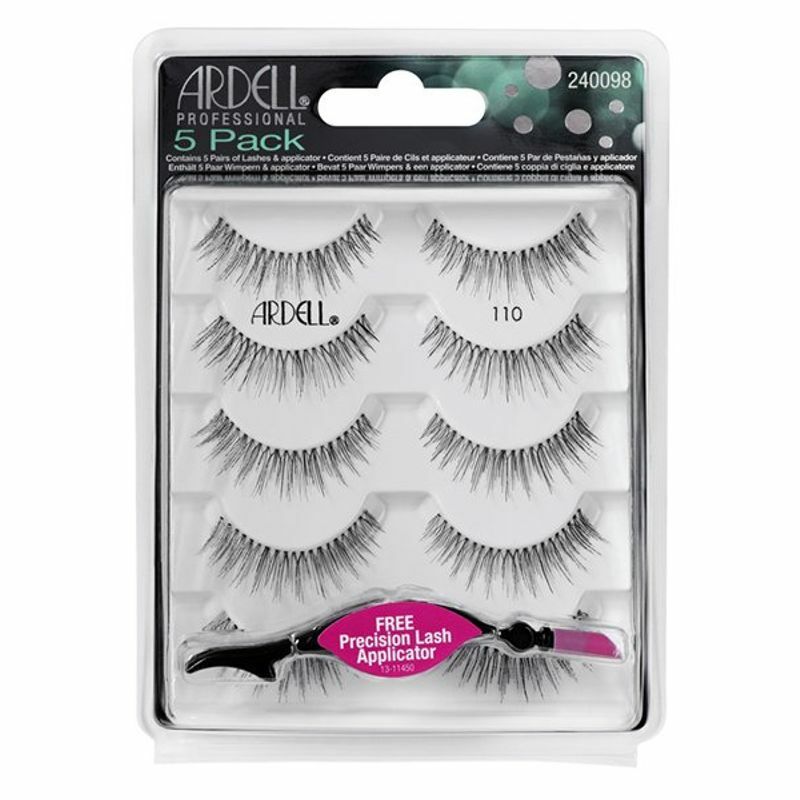 They will always be available when you have this five lash value pack around. With proper care and cleaning these lashes can be used multiple times.